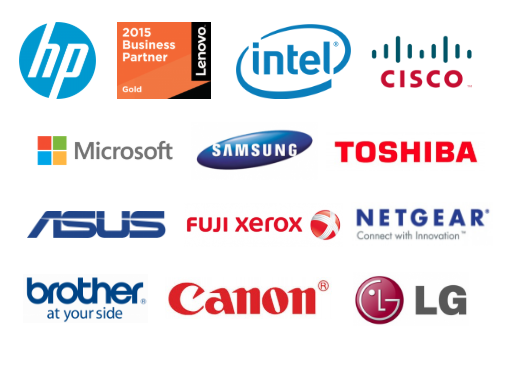 At Dalcon Computers we have extensive links to manufacturers and distributors of all types of IT equipment and peripherals for applications in many different market segments. High volume supply of business-grade IT products from Tier One manufacturers means that we can supply your needs at the best possible prices. Dalcon Computers currently source and supply equipment for customers in Education, Professional, Commercial, Industrial, Medical and Marine markets. 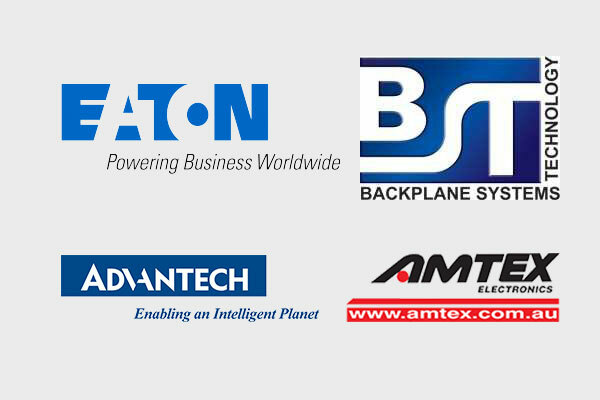 Dalcon Computers and been appointed a channel partner by Advantech Australia which means that we have complete access to all of Advantech’s extensive product range. We can advise you on the products that best suit your needs, arrange special pricing and stock commonly used items in Perth, reducing the delivery times. We can also source any other industrial, embedded or unusual products from a range of speciality manufacturers including miniature fan-less PCs, single board computers, power supplies, UPSs and custom cables. Contact us to see how Dalcon Computers can help to source that unusual or hard to find item. 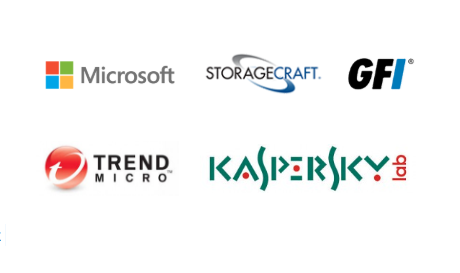 Dalcon Computers can supply all of your software needs from Server Operating Systems through to a simple anti-virus application. We can source unusual or hard to get software and also provide advice on what is required for your particular application. 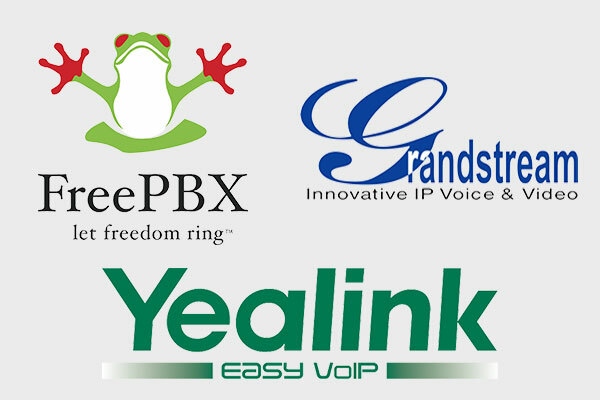 Dalcon Computers has extensive experience in implementing VoIP solutions for business communications. Unified Communications simplify and integrate all forms of communication by combining voice, video, fax and email communication all over the same IP network. Dalcon Computers can design, install and implement an integrated communications solution for your business using IP telephony software, VOIP handsets, instant messaging, email and e-fax which will increase business efficiency and productivity. Contact us to see how Dalcon Computers can design and install a custom-designed VOIP solution for your business. 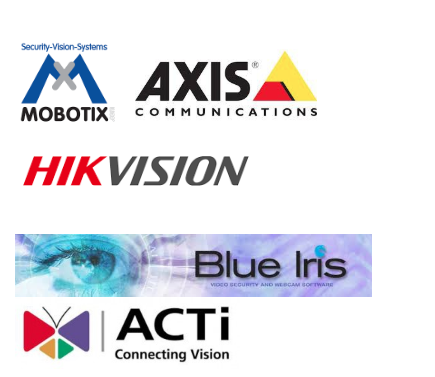 IP cameras have become the first line of defense in the security of your premises. Modern equipment not only provides excellent high-resolution colour or black-and-white images under difficult lighting conditions, but depending upon your budget, can perform an amazing array of advanced video analytic tasks such as motion detection, entry control, sound pattern recognition and even license plate recognition. Dalcon Computers recommend distributed IP cameras that avoid the problems associated with a central video recorder and enable recording either on the camera itself or to a local Network Attached Storage (NAS) device. Contact us to see how Dalcon Computers can help to design an IP security Camera system to suit the needs of your business.